and here they presents statistically sound method to select and grow business leaders. 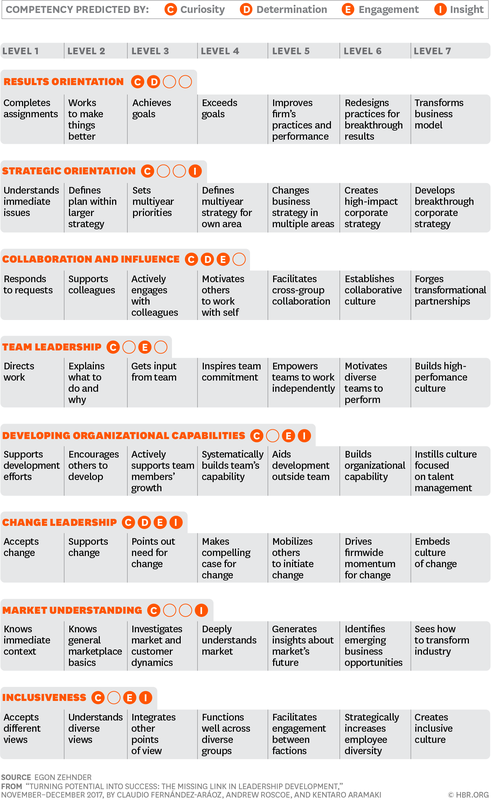 Interesting... likely it apply to other levels of organizations. rather than typical observed level of ambition of potential candidates. you should do is start your CEO succession...three years before." "Dr. Jeff Sutherland is one of the inventors of the Scrum software development process. Together with Ken Schwaber, he created Scrum as a formal process at OOPSLA'95. Sutherland helped to write the Agile Manifesto in 2001. He is the writer of The Scrum Guide."